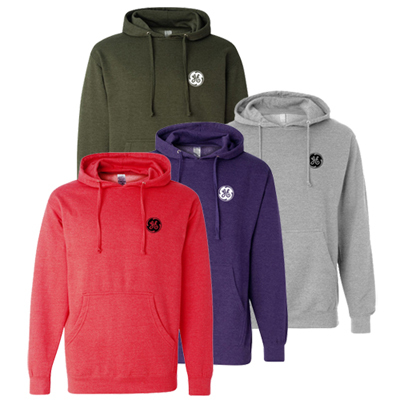 Your logo screen printed on left chest, full front or full back. 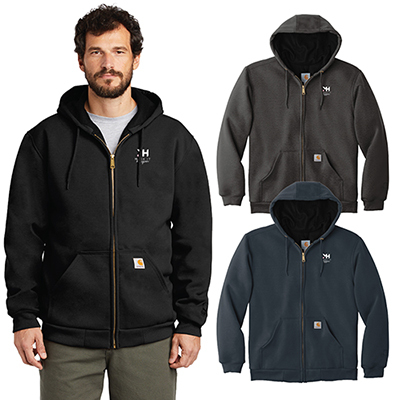 Made from 9-ounce, 50/50 cotton/poly fleece. Product Sizes S-XXXXL, add $2 for XXL, $3 for XXXL, $4 for XXXXL . 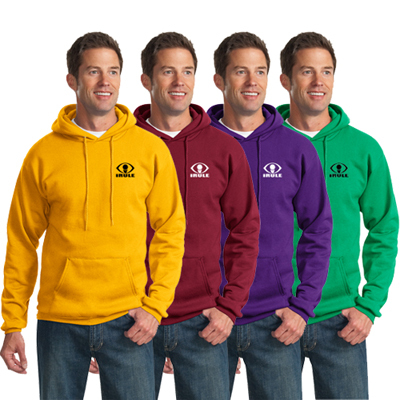 If gaining maximum brand visibility is what you are looking for, then promotional Port & Company Hooded Sweatshirt qualifies as a perfect giveaway. Have these shirts imprinted with your company's artwork. Distribute them as corpoarte giveaways to employees or as thank you gifts to loyal clients and watch back how yo ur brand becomes a winner! 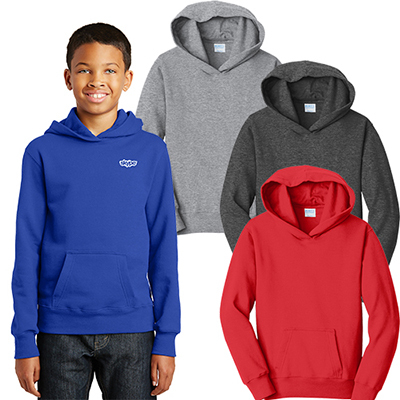 "This hooded sweatshirt is the first promotional clothing we are buying. " FREE Shipping! 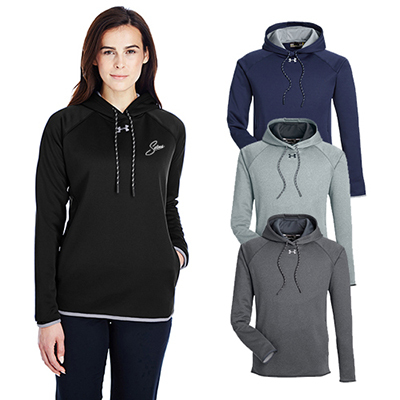 A comfortable soft, mid-weight pullover!